Graston Technique - Mississauga Chiropractor and Physiotherapy Clinic - FREE Consult! 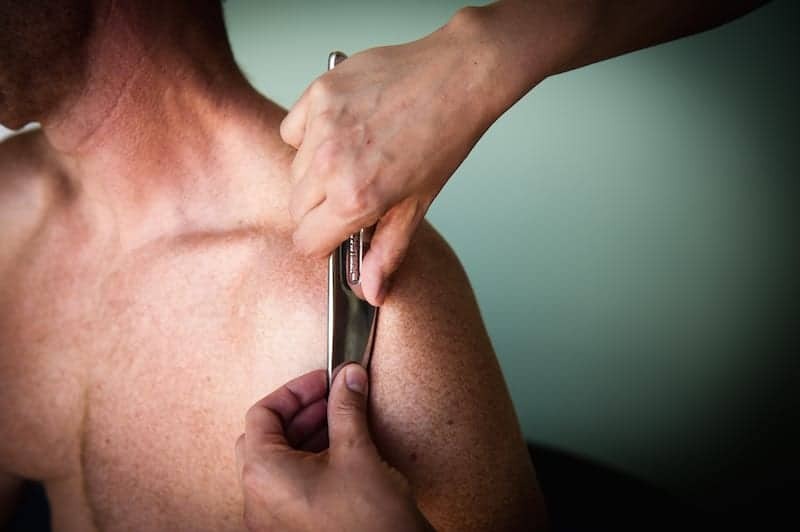 Graston Technique is a soft tissue mobilization technique that uses stainless steel instruments to break down scar tissue and fascial restrictions. How does Graston Technique work? What conditions does Graston Theray treat? Who should consider having Graston Technique done? If you suffer from any of the acute and chronic conditions listed below, you may be a good candidate for Graston Technique. Our clinic features certified Chiropractors that perform Graston Technique. To see if Graston Technique is right for you call our clinic today for a free consultation.